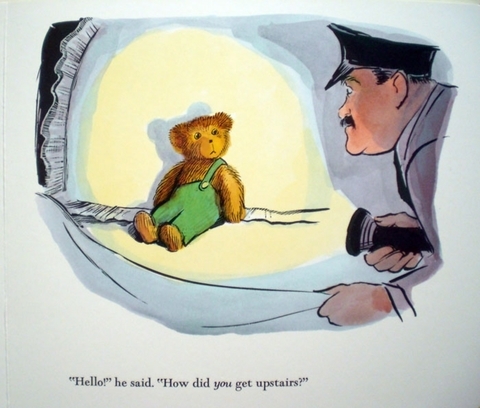 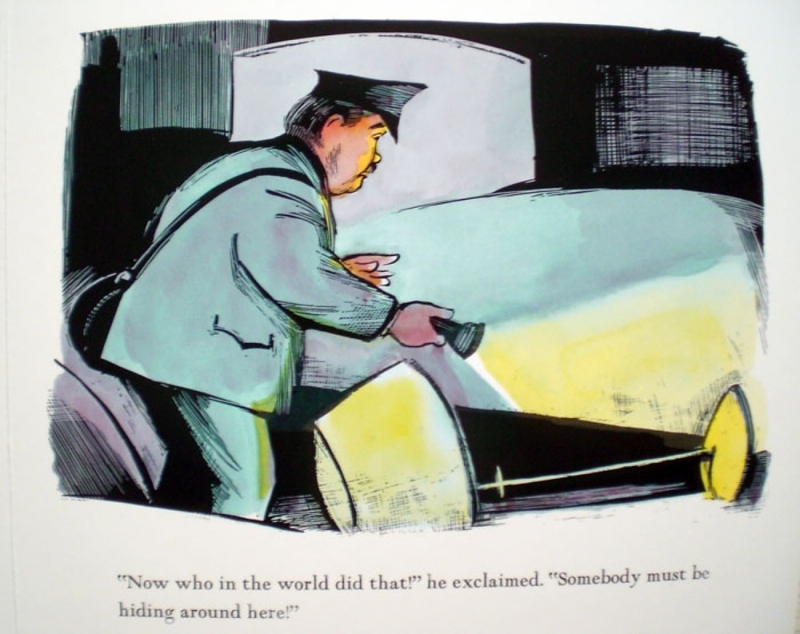 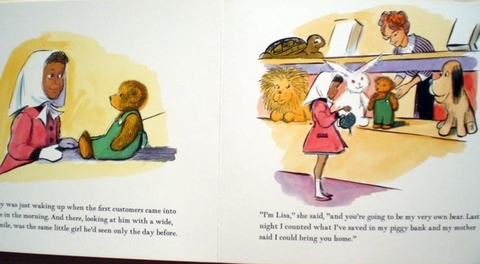 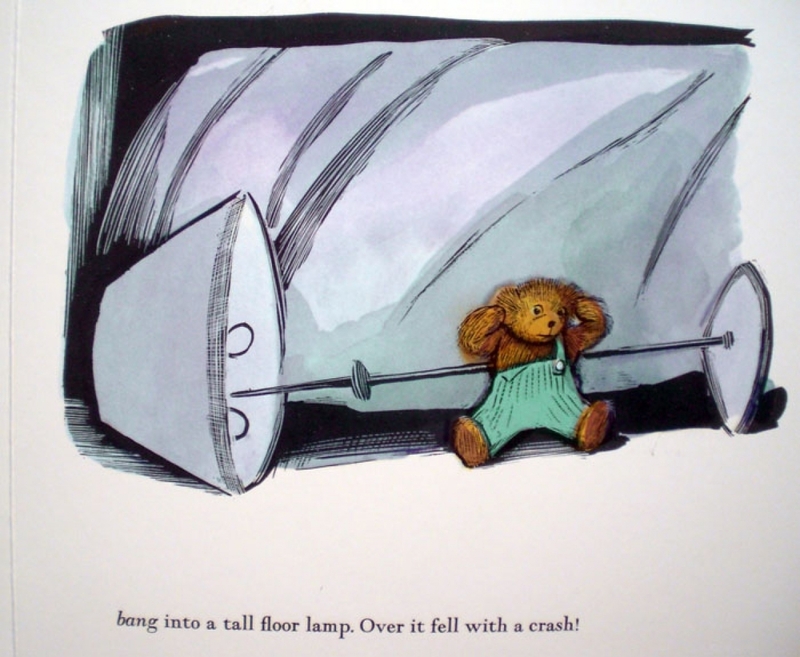 This classic tale of one of the most traditionally beloved toys every child has, a teddy bear, is heartwarming. 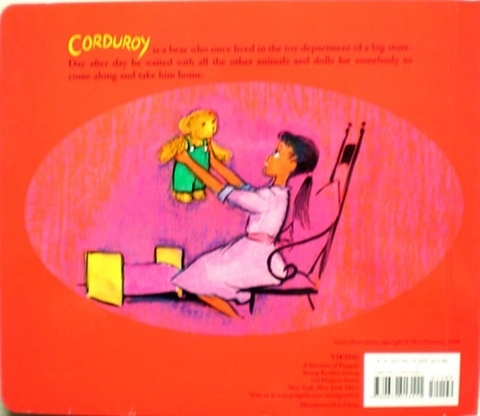 Corduroy is a little bear who wears green overalls. As he sits and waits for someone to buy him off the store shelf, there is also a little girl who is searching for a special toy to be more than just an ordinary toy; she wants a toy that will also be her friend. 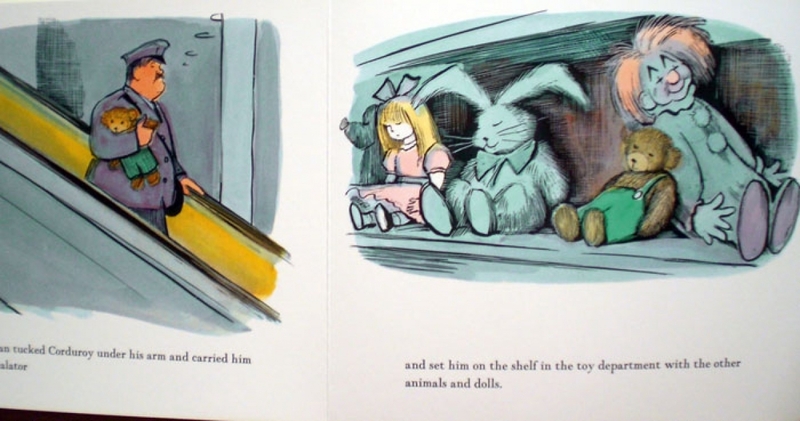 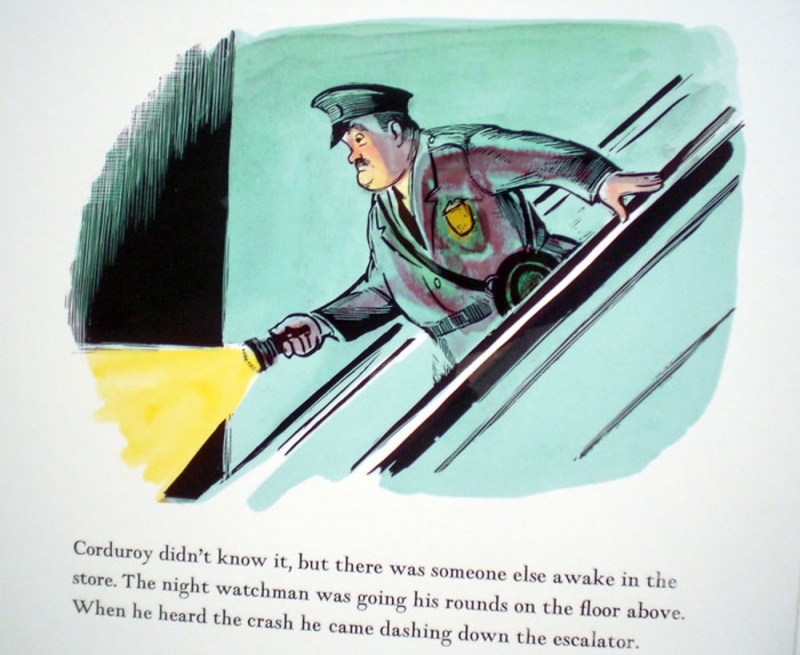 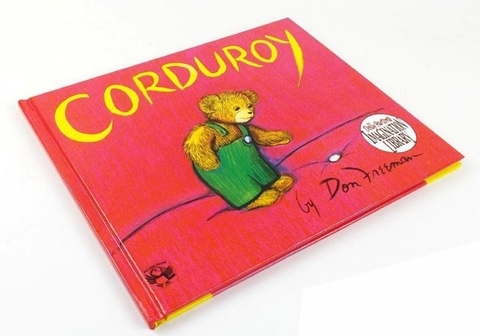 When you read the story of Corduroy and his new owner, not only will you be sharing a touching story with your children, but you will also be taken back to yesterday, simpler times, and loving a toy of your own.